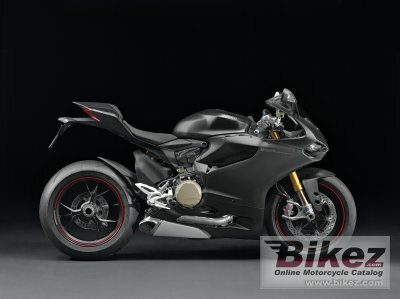 2014 Ducati 1199 Panigale S. Picture credits - Ducati. Submit more pictures. Cutting-edge electronics unleash power and refine riding precision, and with a power-to-weight ratio of 1.19 HP/kg, there�s nothing like it in the world. 1199 Panigale: 5 moves to become the new and extreme standard of reference in sport bikes. Ask questions Join the 14 Ducati 1199 Panigale S discussion group or the general Ducati discussion group.